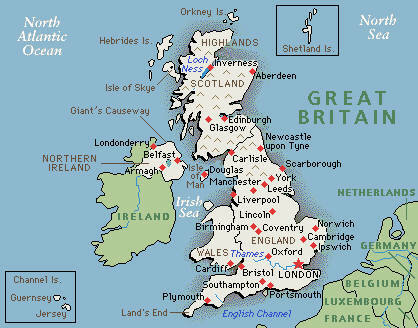 Other than where it’s located and that I like its single malts, I know essentially nothing about Scotland. So I was fired up when an old friend (who happens to be engaged to a Scot) suggested attending Euan Morton’s “Songs of Scotland” concert at the Morgan Library, held last night in conjunction with the museum’s exhibit “Robert Burns and ‘Auld Lang Syne'”. (By the way, for those of you in New York, if you didn’t already know it, the Morgan Library has great evening events — for more info, click here). Euan — part brilliant singer, part aspiring comedian, and 100% gifted entertainer — mixed in bits of Scottish history through the evening, including poems and songs of Robert Burns. For those of you who don’t know who Burns is (and I must admit I didn’t until last night), he’s Scotland’s master poet from the late 1700’s who also happened to write ‘Auld Lang Syne’, the song many of us associate with New Year’s eve (“should old acquaintance be forgot”, etc. which Euan got the entire theater singing together by the end of the evening). Robert Burns -- the pride of Scotland! In that context, it was with wide eyes that I came upon an article in the Times today called “Scots Begin Bid for Vote on Independence” which highlights the struggles between those seeking independence and those content as part of the UK (which is 60% of Scottish voters). 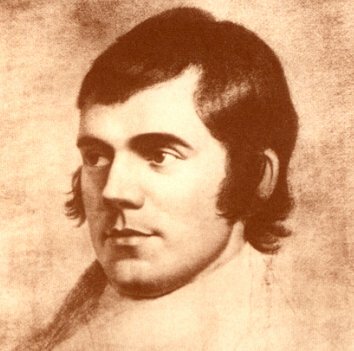 The Scottish Nationalist Party’s announcement today of its plan for a national referendum on independence was deliberate: today is the anniversary of Robert Burns’ birthday (1759). Tracing back to a battle which occurred so long ago the Renaissance had barely begun? I don’t even know where to begin with that one — it’s just awesome.